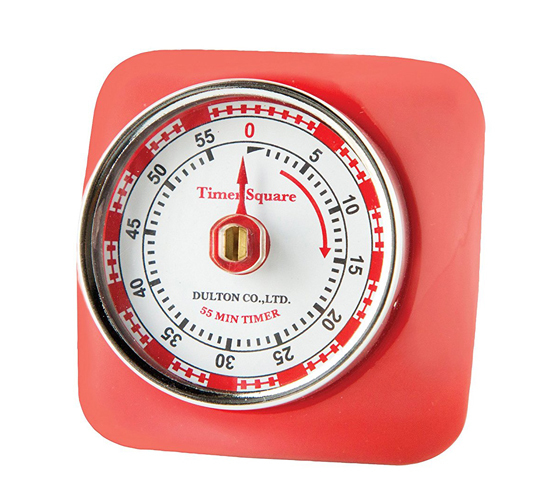 I love the convenience of having this magnetic timer. Just stick it on your refrigerator or stove. 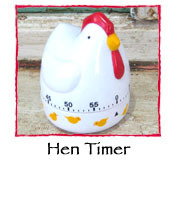 It measures 3" and is a 55 minute mechanical timer.